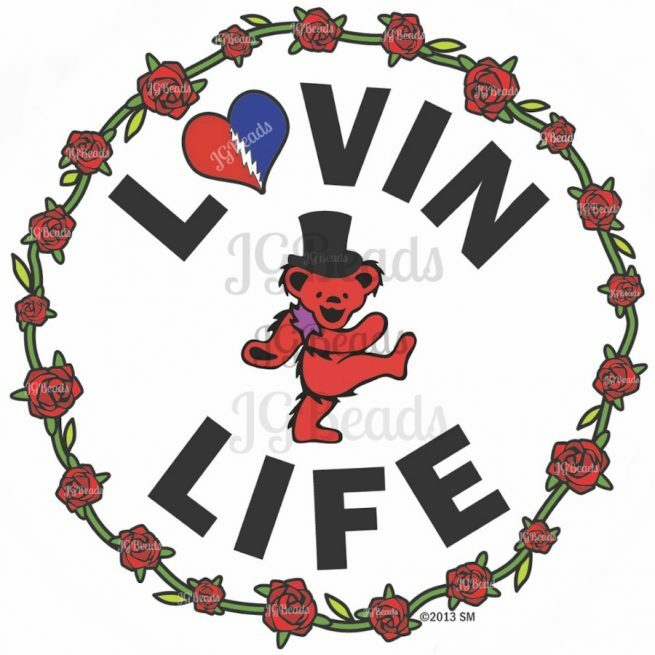 This Lovin Life Dancing Bear Grateful Dead sticker is original old school art! 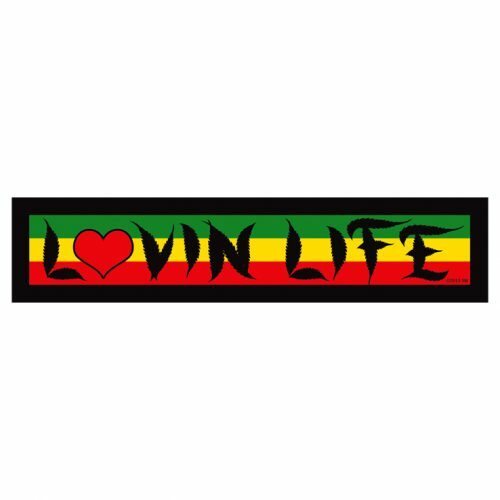 The quality 4″ white vinyl sticker is waterproof and UV protected. Put one on your guitar case, amp, reusable water bottle, bicycle, vehicle or wherever you choose! This is the fifth edition of the first ever Lovin Life sticker that was designed in 1987 made by (me) JGBeads! Hope you love it and are Lovin Life too!! 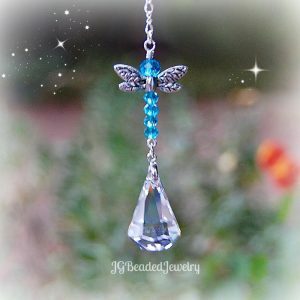 Offering other unique Dancing Bear accessories here! 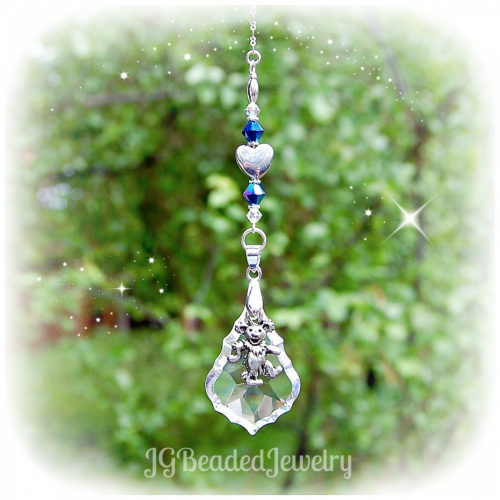 ♥ Also offering individually handcrafted Rearview Mirror Decorations, Crystal Suncatchers and Light/Fan Pulls!